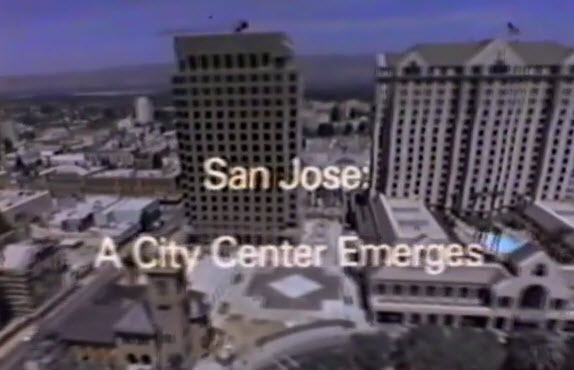 Below is a nostalgic look at Downtown San Jose nearly 30 years ago. It took a long time, but I think Downtown is finally living up to the vision that the city leaders describe in the video. Wow. Blast from the past. Forgot about some of these people. The Pavilion... that one didn't work out too well. They were right all along: 30 years later! It actually took 40 years to bring downtown back. Starting 5 years ago, downtown became successful.